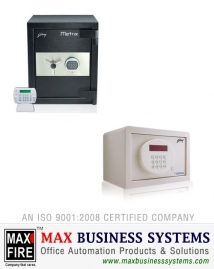 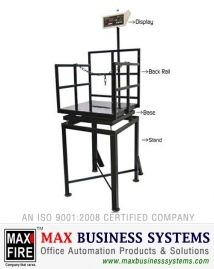 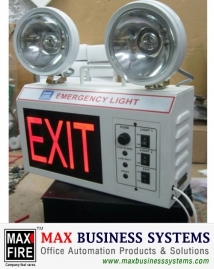 Established in the Year 2002, Max Business Systems, with the extreme efforts of Mr. Amit Malhotra, we are today leading suppliers & manufacturer of Office Automation Systems products and Fire Safety Products & Equipments in all over Punjab. 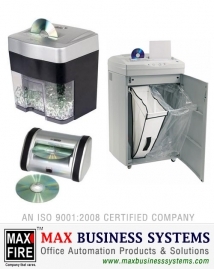 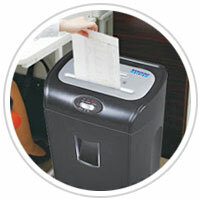 We are the channel partner or authorised distributors, dealers of various reputed companies for Office Products. 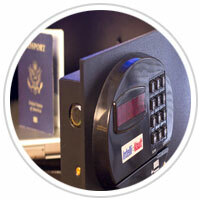 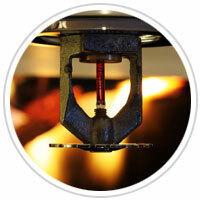 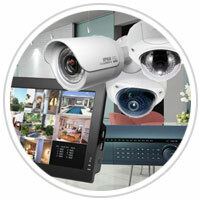 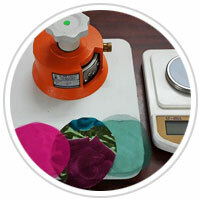 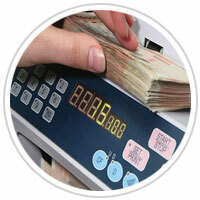 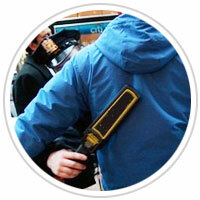 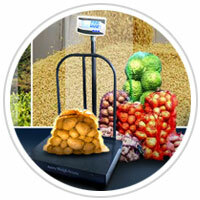 We are known for providing the most superior quality business products in the market & efficient service. 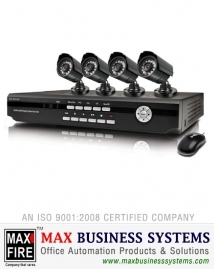 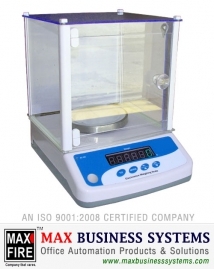 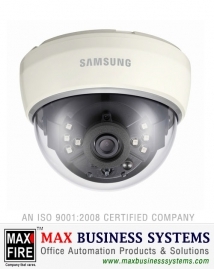 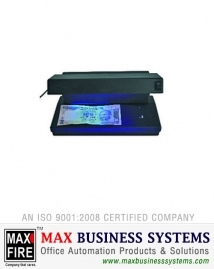 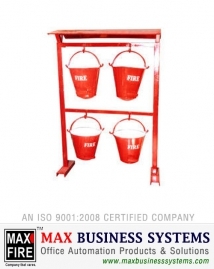 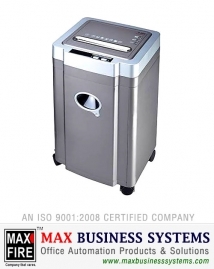 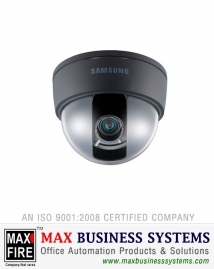 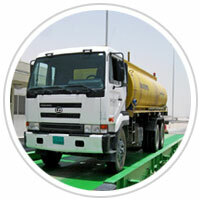 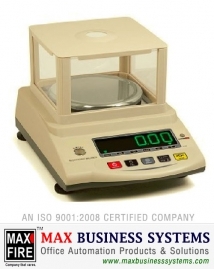 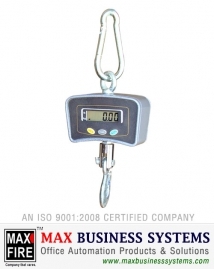 Max Business Systems is a name known for reliability and continuous improvement in the field of Business Systems Products Like Fire Fighting Equipments, Fire Safety Products, Fire Safety Equipments, Fire Safety Accessories & Parts, Fire Safety Projects for buildings, Digital Weighing Machine, Electronic Weighing Scales, Industrial Weigh Machines, Truck Weighing Scales, Truck Weigh Bridge, RCC Concrete Truck Weigh Scales, Dharamkanta, CCTV Camera Systems, CCTV Security Systems, CCTV Surveillance System, DVR-NVR, DVR Recorder Systems, HD Camera, AHD Camera, IP Camera, Wireless Camera, Pen Camera, Speed Doom Camera, Fish Camera, Automatic Dustbin, Paper Shredding Machine, Paper Shredders, Full File Shredder, X-ray Destroyer, MRI Destroyer, Medical waste Destroyer, Time Attendance System, Face Recognition System, Finger Print Attendance Systems, Metal Detectors, Metal Detector Gate, Hand Held Metal Detectors, Currency Counting Machine, Currency Counters, Fake Note Detectors, Bundle Counting Machine, Note Sorting Machine, Electronic Safe, Digital Password Electronic Safes, GSM Cutter Machine, GSM Cutter with Scale etc. 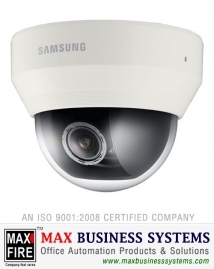 We are authorised dealers & suppliers of world famous brands like Golden Eagle, Ozone, Hikvision, Honeywell, Bosch, Samsung, A&D Weighing, Godrej etc. 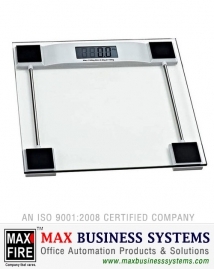 These companies are well known for their products, quality and after sale service. 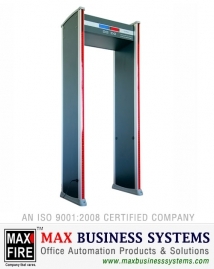 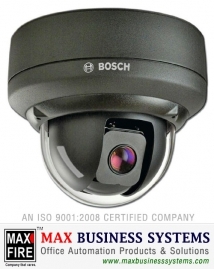 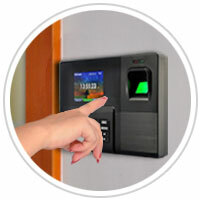 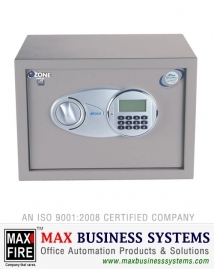 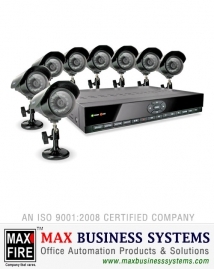 Our reputation of providing our esteemed customers with the best service available, has given us an enviable position in the fire fighting equipments, weighing scale industry & other office security systems. 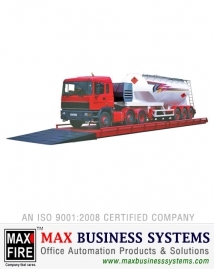 We offer a full line and wide spectrum of choice to them, enabling them to to select the most suitable product in terms of specification and application.